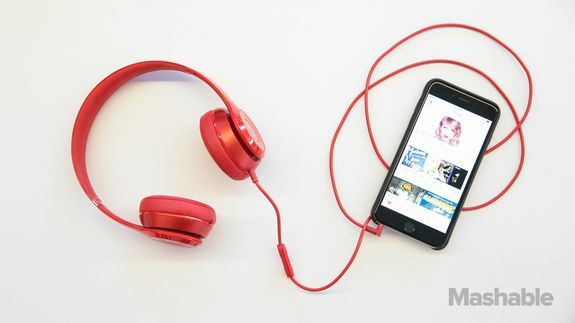 Is Apple really going to introduce high-res audio for Apple Music? - trendistic.com: ever tried. ever failed. no matter. try again. fail again. fail better. High-resolution audio is a touchy topic. Audiophiles swear they can hear its nuances. Apple’s never been shy about selling and streaming good-enough audio on iTunes and Apple Music. The latest Apple rumor claims Apple is working on high-resolution music streaming at up to 96kHz/24-bit quality, according to a report from Japanese Apple blog Macotara, which has a history of hits and misses predicting unannounced Apple news. Apple Music currently streams at 256kbps, which isn’t even CD-quality (44.1kHz/16-bit). Would Apple really introduce high-res audio streaming in 2016 as the rumor suggests?